An EgyptAir flight from Paris to Cairo carrying 66 passengers and crew ha disappeared from radar over the Mediterranean Sea, Egypt’s national airline said. Officials with the airline and the Egyptian civil aviation department told Reuters they believed the Airbus A320 had crashed into the sea. Egypt Air said the plane sent an emergency signal – possibly from an emergency beacon attached to the plane – at 04:26 a.m., two hours after it disappeared from radar screens. In water crashes, an underwater locator beacon attached to the aircraft’s flight recorders starts to emit a signal or ping. This helps the search and rescue teams to locate the boxes, and the location of the crash. The aircraft was carrying 56 passengers, including one child and two infants, and 10 crew, EgyptAir said. They included 30 Egyptian and 15 French nationals, along with nationals from 10 other countries. “The theory that the plane crashed and fell is now confirmed after the preliminary search and after it did not arrive at any of the nearby airports,” said a senior aviation source, who declined to be identified. Families of passengers and the Egyptian prime minister rushed to Cairo International Airport shortly after dawn while the Egyptian and Greek military scrambled aircraft and boats to search for the plane. The airline said on its Twitter account that Flight MS804, departed Paris at 23:09 (CEST). 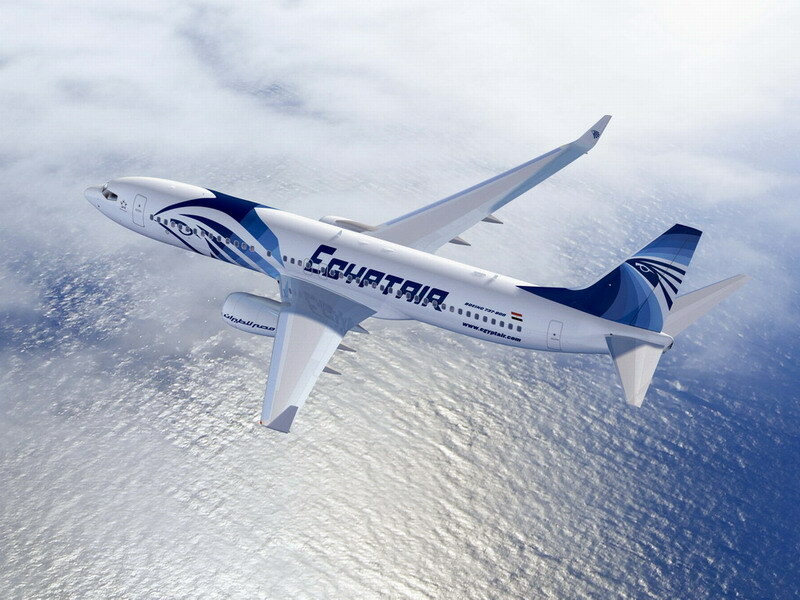 It disappeared at 02:30 a.m. at an altitude of 37,000 feet (11,280 metres) in Egyptian air space, some 280 kms (165 miles) from the Egyptian coastline, before it was due to land at 03:15 a.m., the airline said. Greek air traffic controllers spoke to the pilot over the island of Kea, in what was thought to be the last broadcast from the aircraft. “The pilot did not mention any problems,” Kostas Litzerakis, the head of Greece’s civil aviation department, told Reuters. However, during the transfer to Cairo airspace, Greek controllers were unable to reach the pilot and the plane vanished from their radars shortly after leaving Greek airspace, he added. French President Francois Hollande’s office said the French leader had just spoken to his Egyptian counterpart and that both sides would cooperate closely. With its ancient archaeological sites and Red Sea resorts, Egypt is a popular destination for Western tourists. But the industry was badly hit following the downing of a Russian jet last year, the ongoing Islamist insurgency and a string of bomb attacks in the country.